If you are starting it from a scratch and planning to build a mountain over it then, Survey questions templates can be very handy for you. Just figure out the nature of the template and search it out on the internet, many templates are available in word, excel and PDF. 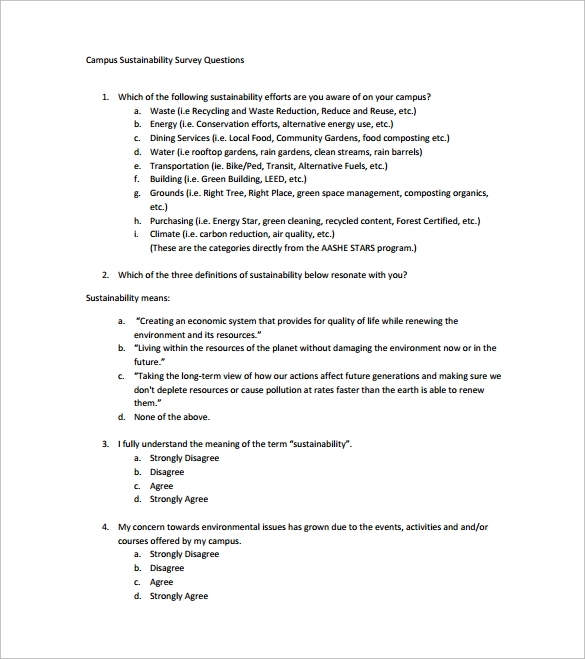 These Feedback Survey Templates can act as an ideal building block for your preparations and help you in cracking down the right structure of a questionnaire. They are very apt for the primary survey of an area or any particular segment of the market. Mostly these templates help you a great deal in understanding the trends that are prevailing in the market or the segment. Once you are familiar with the trends then you can always enter into the secondary mode of the survey and search out for some definite conclusions. 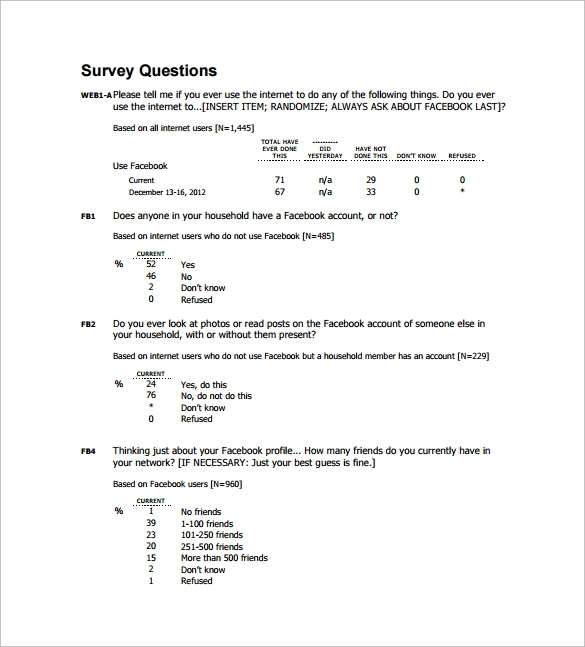 Why do you need to create surveys? Satisfying the customers from a businessman’s point of view is the sole responsibility. It is the customers for whom a business runs. A smart marketing strategy is to conduct surveys through which you can come to know how satisfied they are with your product or your service. 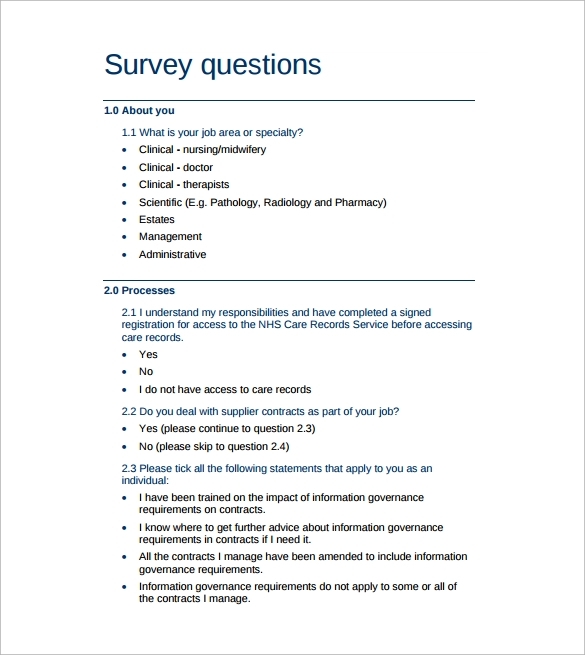 What Should a Questionnaire of a Proper Survey should Possess? Regarding overall satisfaction from your product, brand, communication or service. Regarding their satisfaction in a particular function of the product or service, like if they liked the promptness in attending with your queries. Related to behavioral reactions, like whether they will recommend others or whether they will reuse your service or not. Related to their personal details, like their age, gender, family members, income etc. Some questions on their verdict of you, like explaining your product in few lines or any suggestion for improvement from their perspective. 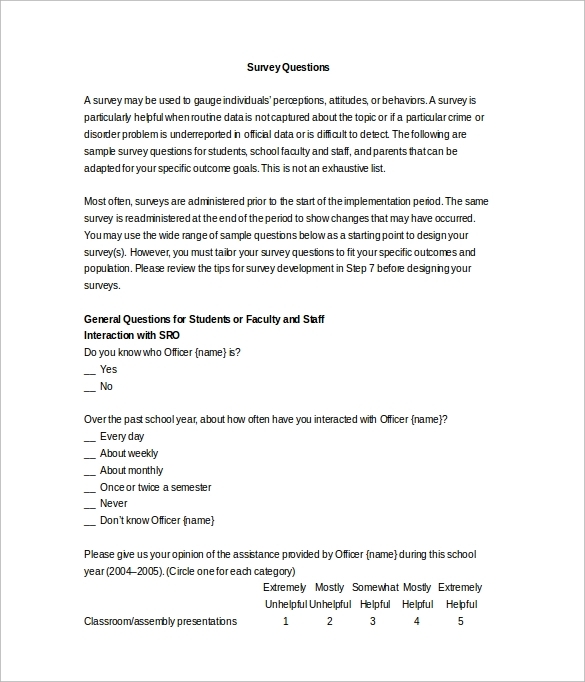 Types of Survey Templates and their Function. Templates for customer service – Use this to connect with your customer base. 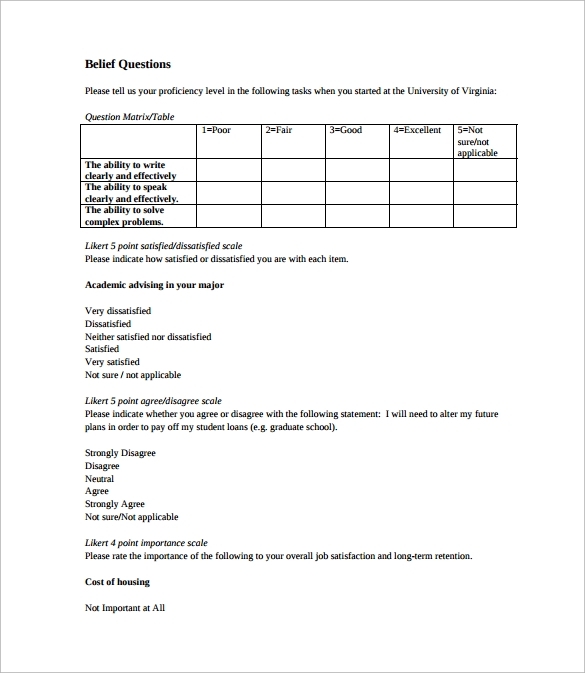 Templates for market survey – Use this to gather feedback regarding any old or new product or services. Templates for human resource – Use this to communicate with your employees, as how happy they are with their employer and the company they work for. Templates for academic training – use this to know how the trainees are reacting to their training and their trainers. 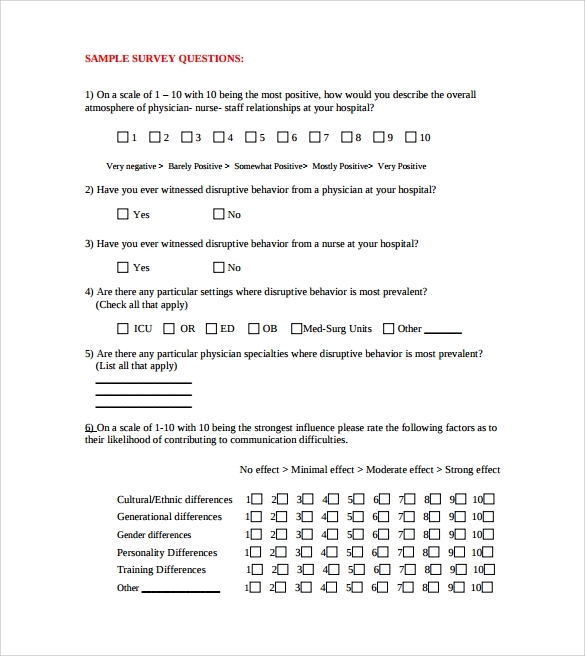 Our motive should be to design and create an apt questionnaire for the survey. As, it will help in gathering insights from the customer’s end, which will eventually help you in improving your services. 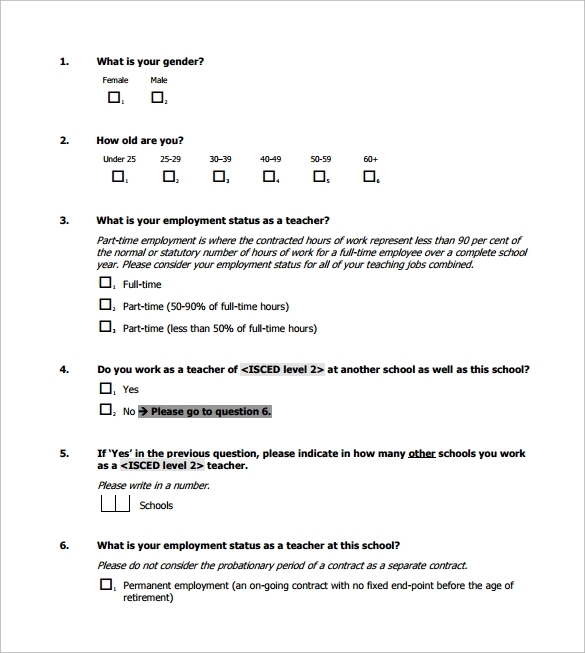 Download the templates and start creating your survey questionnaire.